Crash! Wood splinters shoot into the air and the green knight is flung from his saddle! With a metallic thud he met the ground. The black knight triumphantly trotting cockily around the crowd thrusts his jousting pole high up in the air. For the blood thirsty crowd the joust would not quench their throats; the fight to the death had only begun. Like hungry animals they shot at each other. 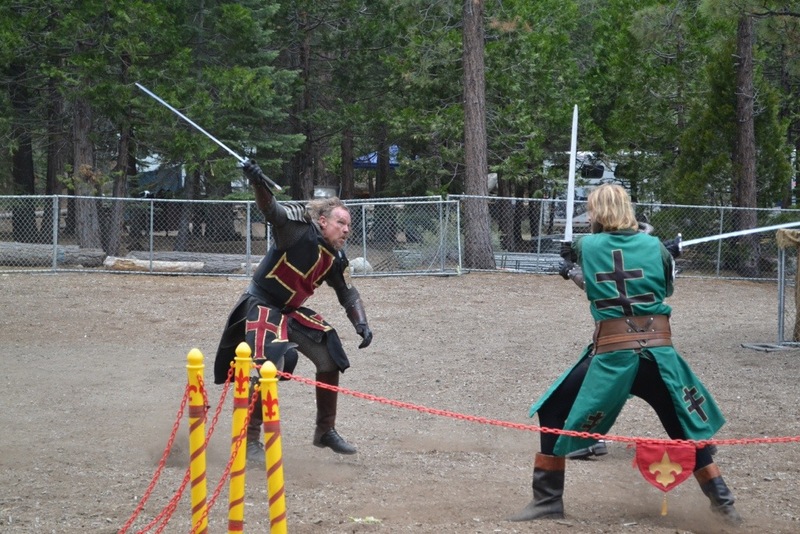 What was once an even and chivalrous match became a game of survival for the black knight when a second green knight flung into the fray. Swords collide in a dance of flashes. Three knights suddenly became two knights and green garb went red. Only one knight would walk out of the ring. Waving a 4 pound turkey leg in one hand and a camera in the other I jeered my best Renaissance taunts: “What would Shakespeare do?! Cleave his f^%ing head off!”. Like a barbarian I lusted to join the fray! With my mace of turkey I wanted to bash in shields and splinter armor. 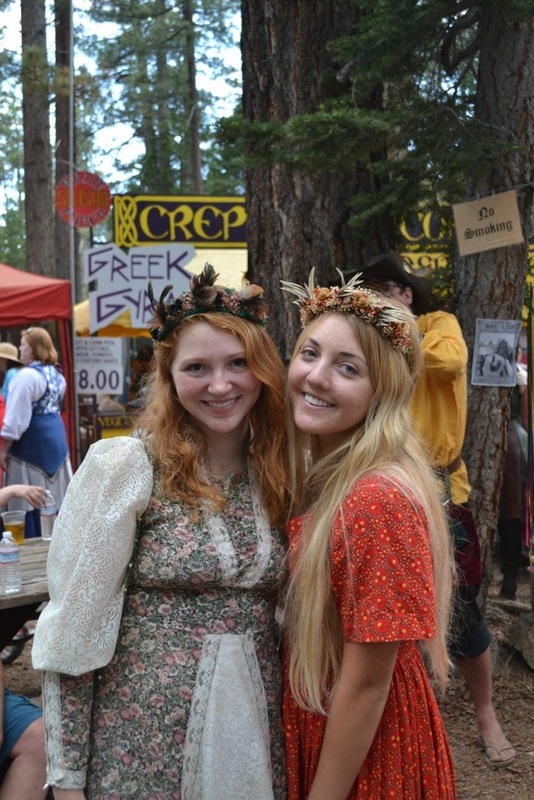 For the 900 actors and 100 merchants that resurrect Shakespeare’s, Michelangelo’s and da Vinci’s Renaissance at the Valhalla Renaissance Faire hosted at Camp Richardson in South Lake Tahoe the real fun begins and ends with the wonderful people that revive Europe’s renaissance days. 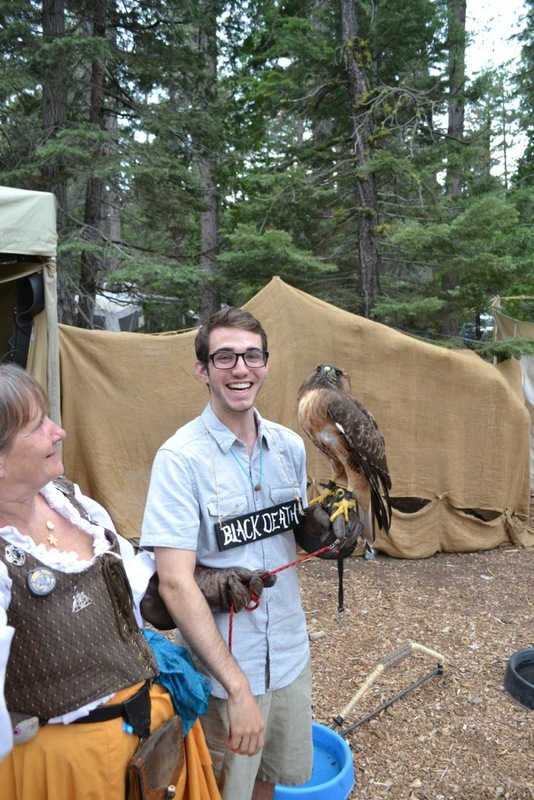 The first thing I noticed about the event was not the geeks in tights nor the perky breasts bursting out from corsets. There was an air of community about the place. 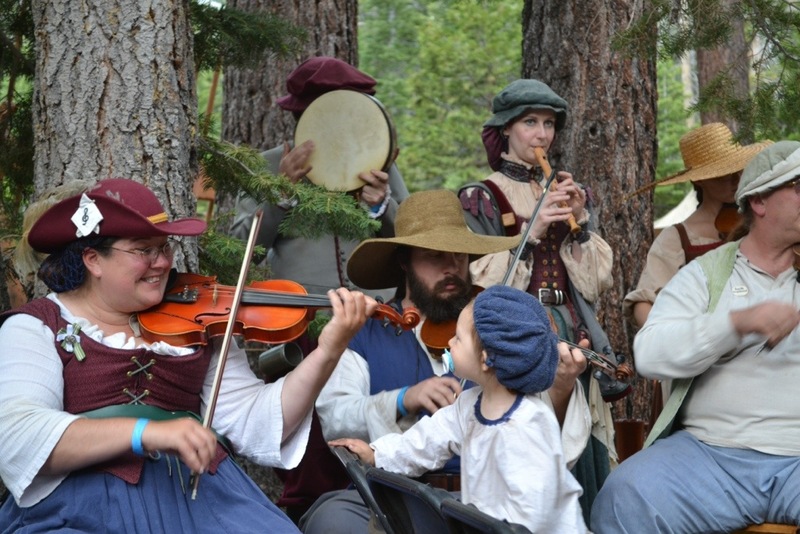 The merchants traded merriment and the taverns had hearty laughs on tap. It seemed all were wealthy in merriment and poor of sorrow. We were the deserters of our world for this world of dreams. All of us together, sharing the wealth of our elaborate imaginations and knowledge of a time seemingly forgotten. 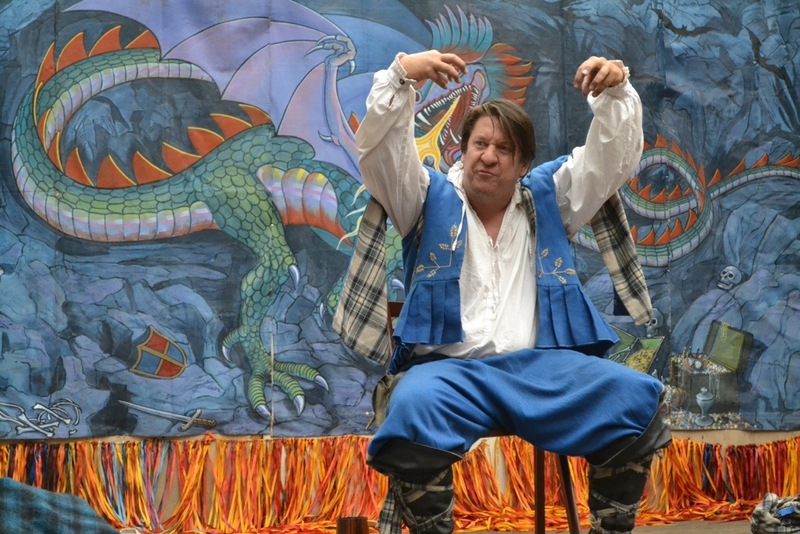 Families, adults, pirates, barbarians and even Irish and Englishmen, joined together to live out folk lore and fairy tales. 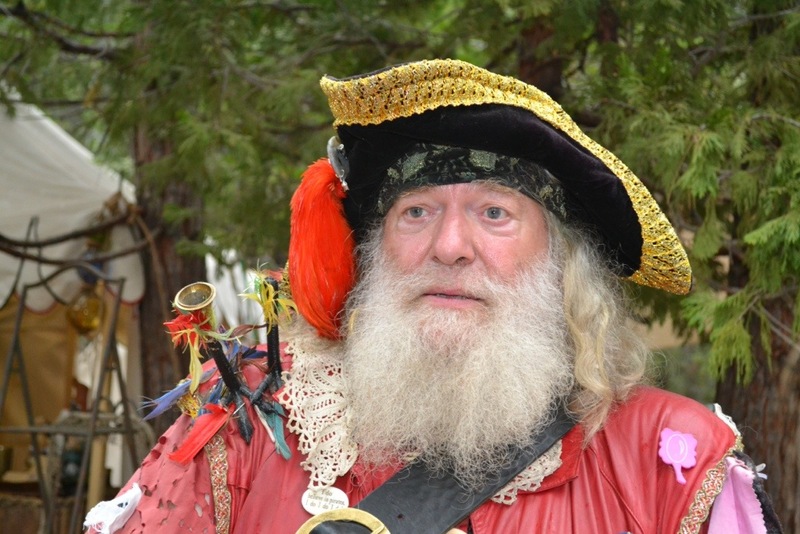 A bard, recounting the stories of old revives the art of storytelling with legends he once heard from a bard. A knight in shining armor, gallops on the rehabilitated horse he sponsors and reminds his onlookers that chivalry isn’t dead. A musician, moving the dancers with musical melodies casts her magic on the crowd. And a writer, failing to take it all in he loses himself in the violin’s story. Here nor there would I find my old self among the crowd. 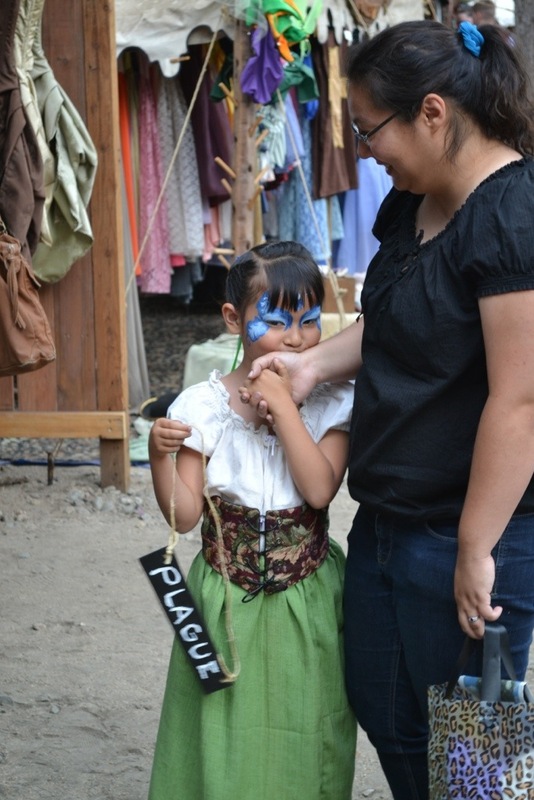 One moment I was a peasant taking part in a simple country dance and a moment later I was plagued by the Black Death. I was a risky gambler wagering on a game of tops and I was a young man who traveled far to hear a tall tale told by a traveling bard. 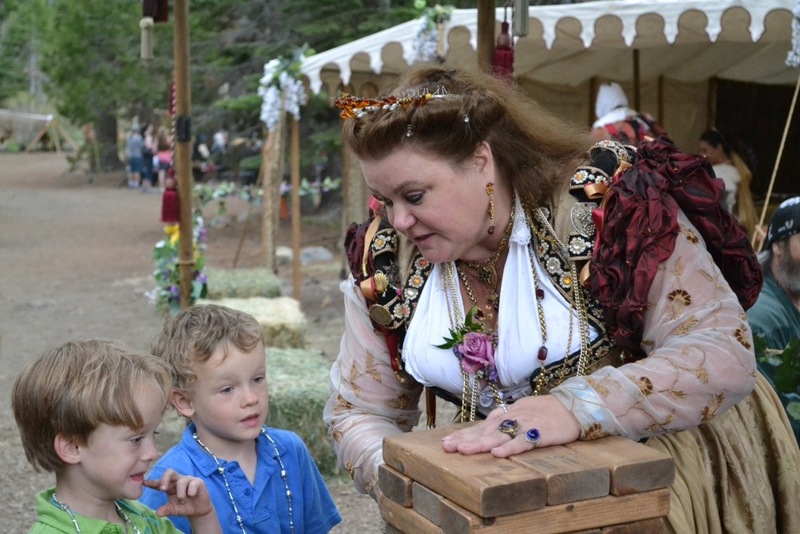 The Valhalla Renaissance Faire proved more than a travel machine. I expected to feel like a visitor but I did not expect to become a part of the Renaissance. 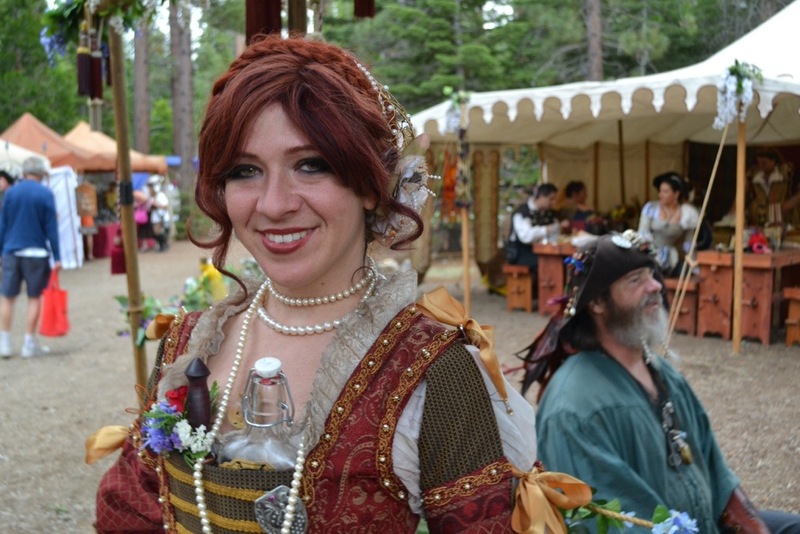 This entry was posted in Travel and tagged Community, Costumes, Family, Knights, Lake Tahoe, photography, Renaissance Faire, South Lake Tahoe, Time Travel, travel, Turkey Legs, Writing. Bookmark the permalink.